It’s been a long time since I’ve had a “Smashby Drops In” post, so here comes one from last week! I usually visit CrossFit Pittsburgh when I’m there visiting family, but have a good friend that trains at another gym in town. R.A.W. Training is an incredible gym! 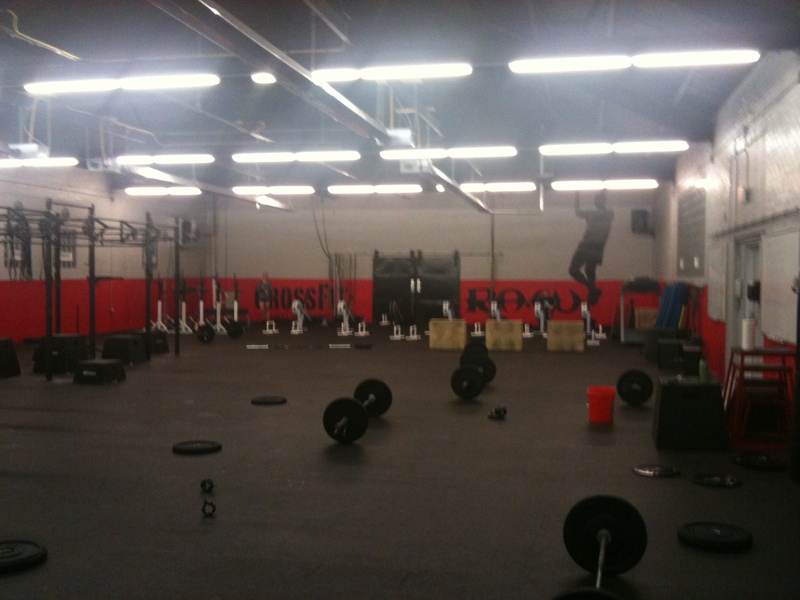 There are THREE ENTIRE ROOMS that comprise the space: An entire indoor soccer field (turf track), a middle room with some pull-up rigs and a few other machines, and then the WOD space. I was overwhelmed at how awesome it was so I didn’t take more pictures, but the gym was awesome for sure! Coaching staff was really helpful, too. R.A.W. was sweet. 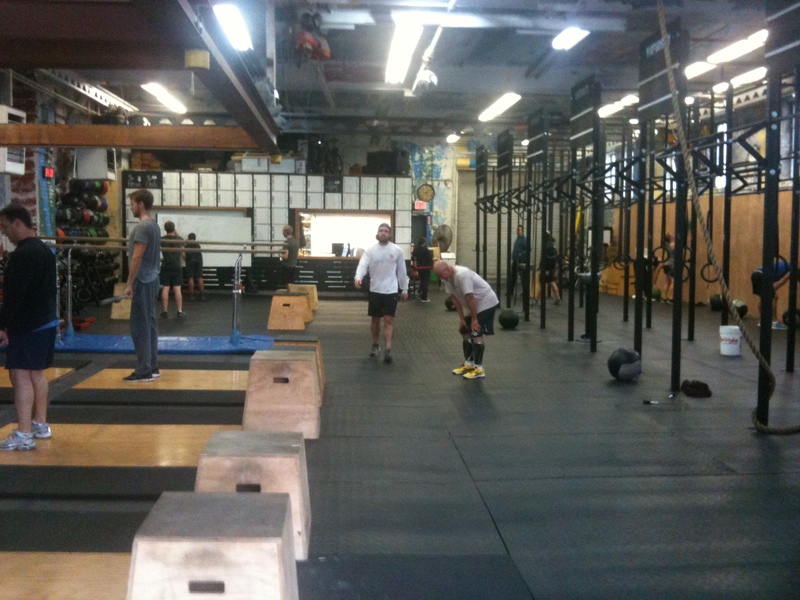 When I was in New York, I visited the crew at CrossFit Virtuosity. From the first walk up to the main door, until I left 2.5 hours later, I loved my time here. Coaching staff was awesome, a bunch of the members walked right up to me and started chatting (which rarely happens at other spots, even though people are still nice) and I got to spend a good amount of time with some of the trainers. 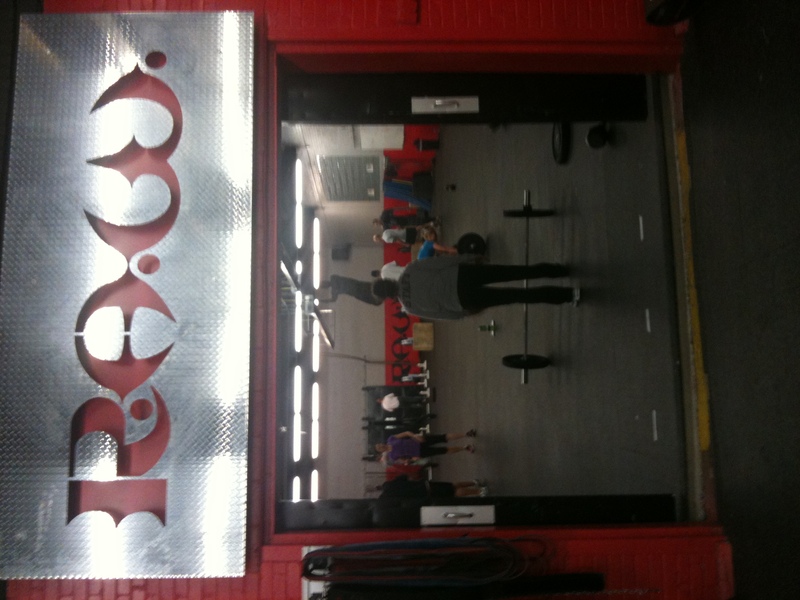 The main entrance to CrossFit Virtuosity. Awesome! One of the highlights of this stop was getting a chance to work out with, meet and the chat with Jacinto Bonilla! I saw the video below about Jacinto three years ago, and was instantly inspired. 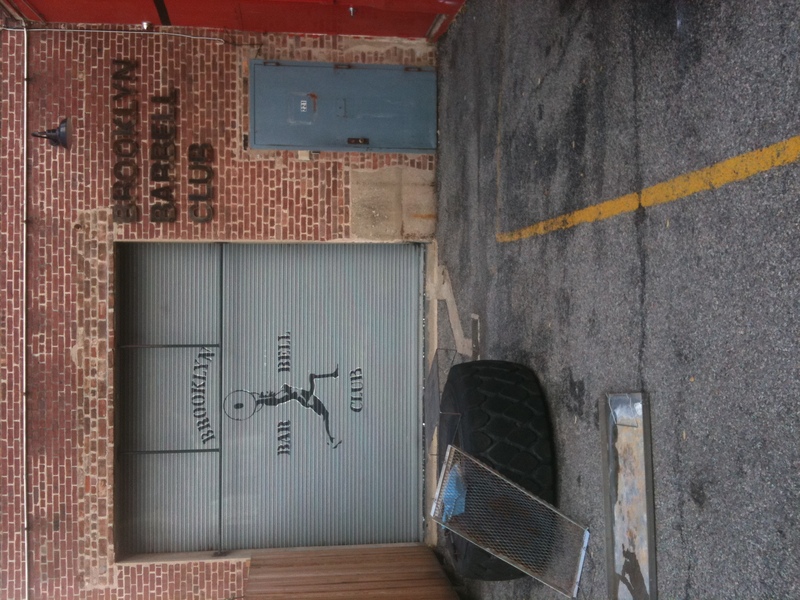 Well… I worked out with him and it was awesome! Definitely the first time I got to see a 72-year-old dominate double-unders, box jumps and full 10ft Wall Ball shots. So much fun chatting with him. Thanks for the time, Jacinto! Good luck at your competition in a few weeks! Another highlight of this stop was getting to complete my “Again Faster Competition” workout “Spencer” here. This one was 20 Overhead Squats, unbroken, as heavy as you could go! I was nervous, since that is one of my weaker lifts, but was determined to get it done. I got 95lbs relatively easily (which was my original goal) and then was pressured 🙂 into going to 135lbs. The first time I tried it, I got wobbly on the way up and failed after 13 reps.
After a minute or two to recover, I tried it again… got to EIGHTEEN and my shoulders gave out! I may try to edit out the tremor-shoulder I got from reps 15-18… I’m sure it was pretty insane. So, beyond frustrated that I got SO CLOSE, I committed to try it ONE MORE TIME. Keith and Matt (two coaches there) gave me some pointers and some wrist wraps, and I took a few minutes to recover. A few minutes, and a pep talk later, I was ready to go. I finally got all 20 reps at 135lbs! I was pretty excited.